Founded in 1968 as a courier service, Dicom started off with just one car and one driver. Evolving into a company that now serves customers across North America to fulfill around 75,000 shipments daily from a variety of industries and verticals. 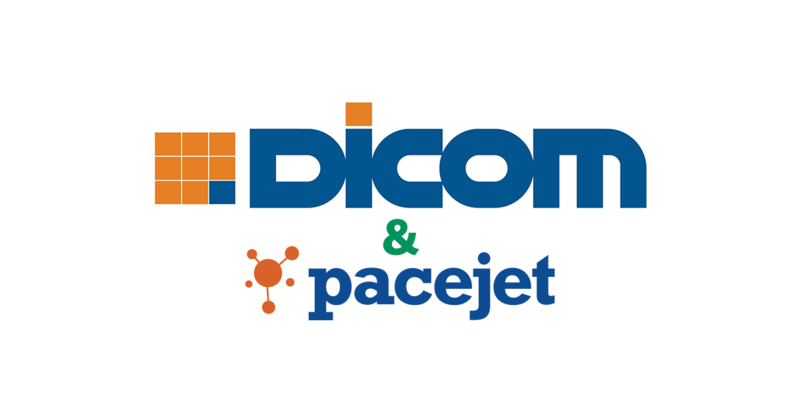 Dicom shipping services focuses on B2B customers in the U.S. and Canada through express, freight, and logistics services by tailoring and optimizing each and every customer’s specific needs into their workflow. This is one of the reasons we decided to partner with Dicom - they are constantly innovating. 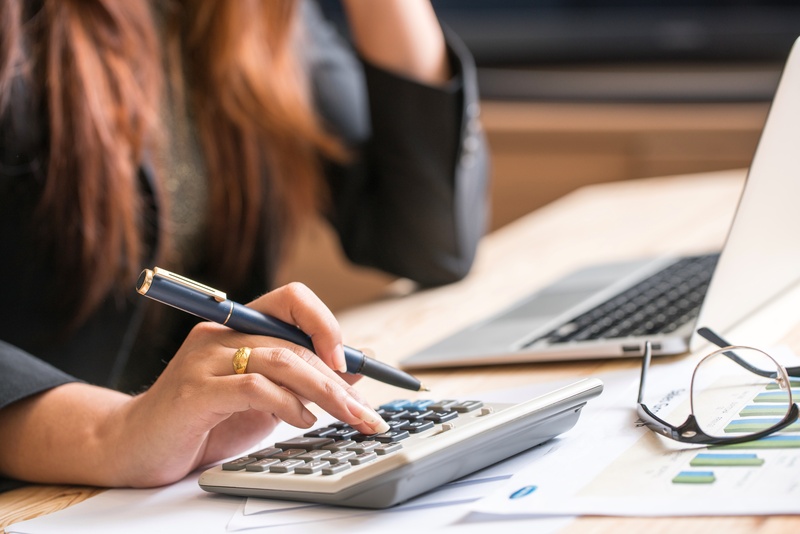 If you haven't reviewed your FedEx shipping process in awhile, you may want to consider upgrading your Pacejet configuration to support the latest new FedEx features and options. Pacejet just released a new FedEx integration and certification, enabling users to access the latest parcel and freight innovations. Load support for easier end of day manifesting, access to consolidation services, and Hold at location are a few of the new features. 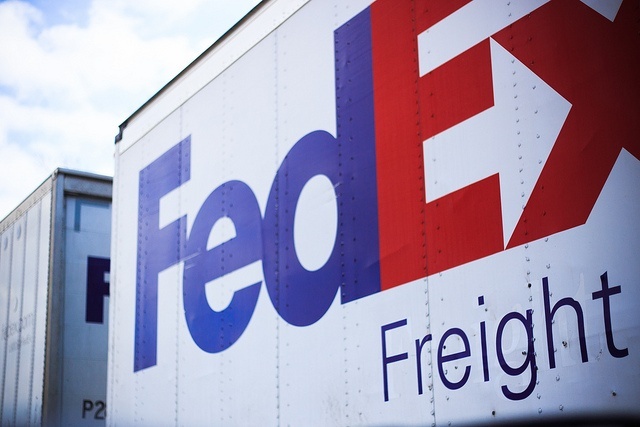 Read on to learn more about the latest FedEx upgrade in Pacejet.